but on strength that comes from Heaven." 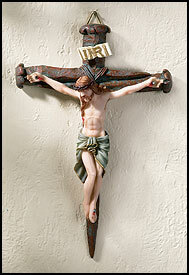 Welcome to one of the first Catholic Shopping websites on the Web! We've been on the net since 1994 -This is a catalogue website - Come in and browse our large selection. Be sure to hit all of our pages to see our terrific line of NEAT CATHOLIC STUFF - WE ADD NEW ITEMS WEEKLY, so bookmark us and check back often. We have every Catholic item available: rosaries, saints medals, holy cards and thousands more, including many Buy 1 get 1 FREE! pictures and texts which we can get hold of to present them in digital form to our readers. "God is the author and giver of life"! The 5Th Commandment on the tablet of the 10 Commandments God gave to Moses is,"Thou shalt not kill." No man can altar the commands of our Lord!!!!! Please pray for an end to abortion, the unborn, all contemplating abortions, unwed mothers, and the dignity of very human being to be respected and loved. This is the change we need!!!!! Let us pray to "Our Blessed Virgin Mother Mary," our heavenly and spiritual mother, given to us by Jesus at the foot of the cross, for these intentions. A Mother's love lasts forever and she carries this love within her heart for each of us, God's children and is with us for all eternity. Holy Mary, Mother of God, pray for us Amen. 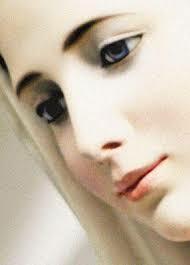 "Thou art blessed and venerable, O Virgin Mary, who with purity unstained wast found to be the Mother of our Saviour. 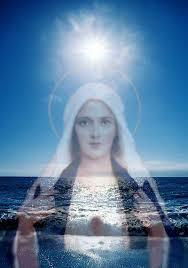 Virgin Mother of God, He whom the whole world was unable to contain enclosed Himself in thy womb, being made man. " "We must love our neighbor as being made in the image of God and as an object of His love." "The only happiness we have on earth is in loving God and in knowing that God loves us. "